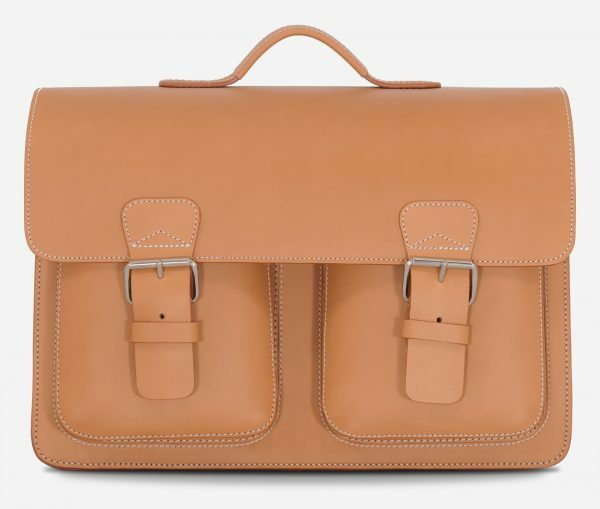 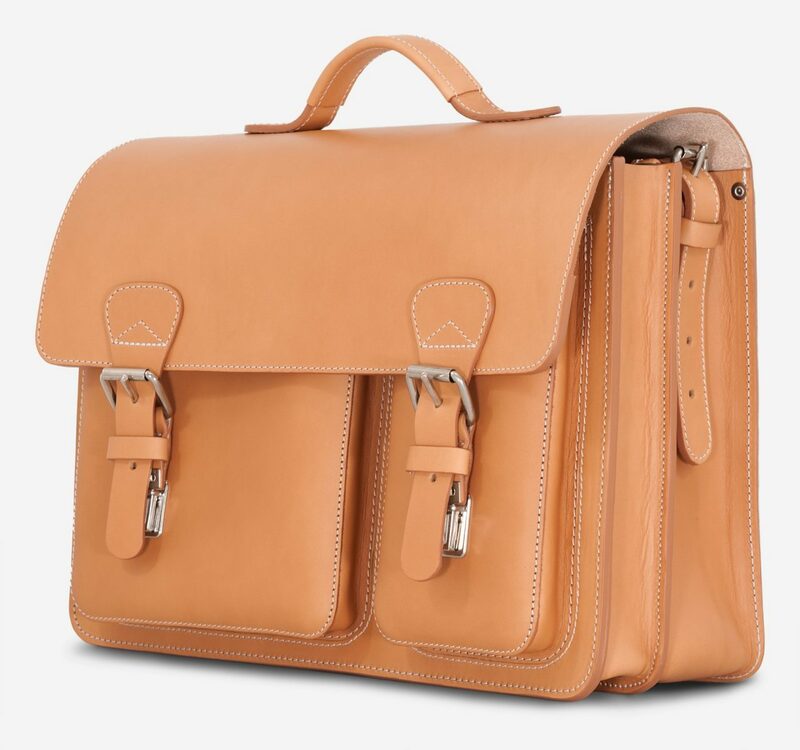 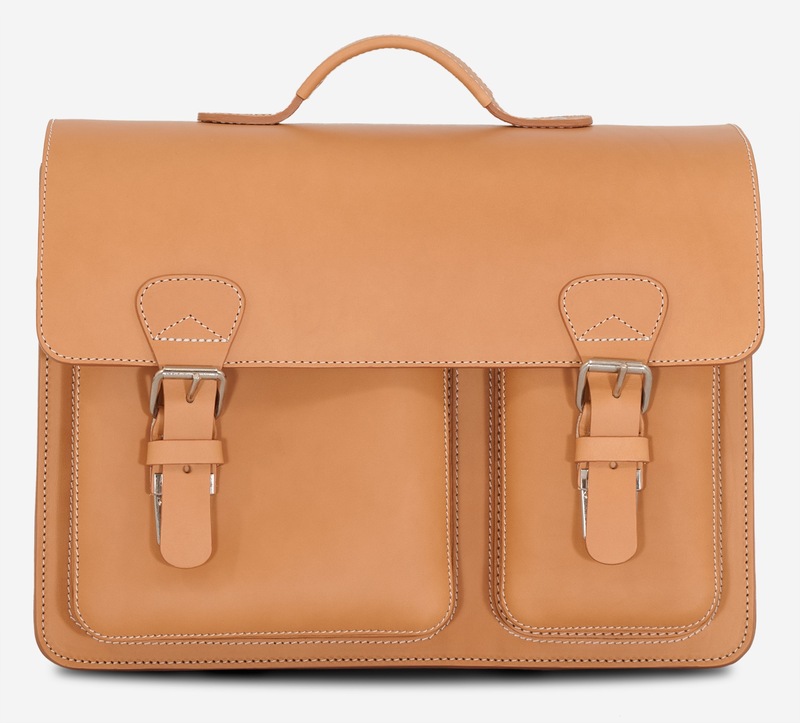 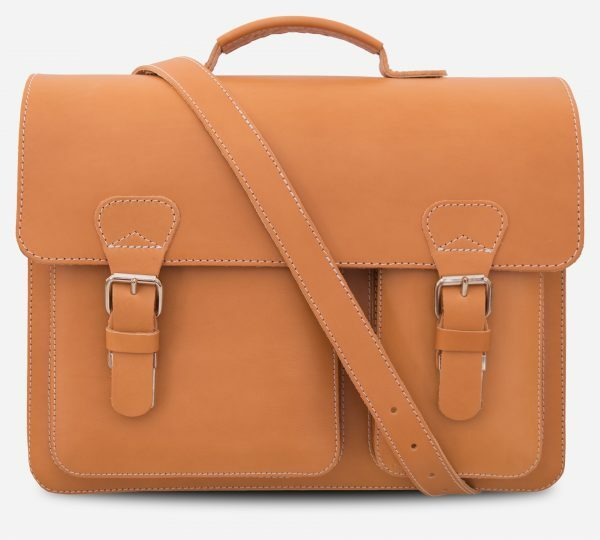 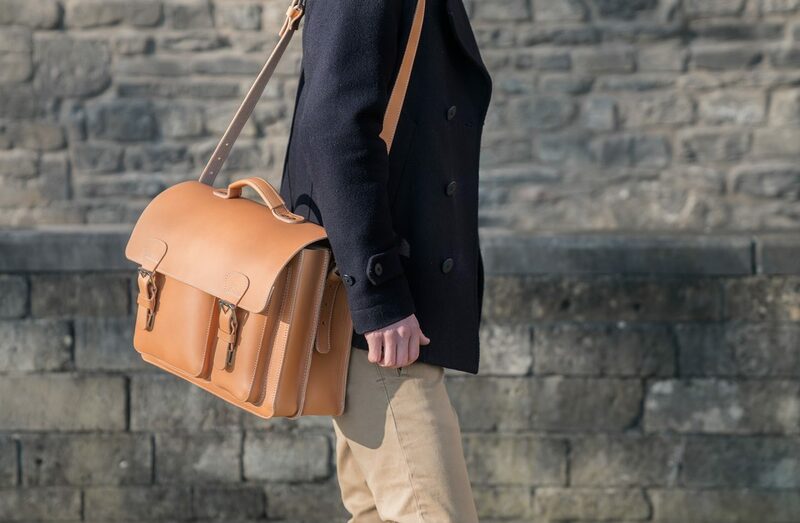 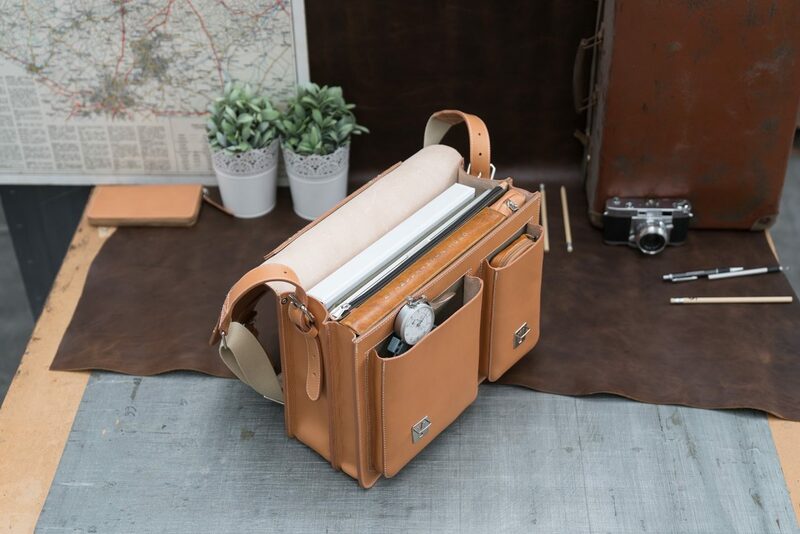 Handcrafted using techniques pioneered by our founder Jacob de Ruiter, this satchel is cut from full-grain tan leather with hand-finished edges. 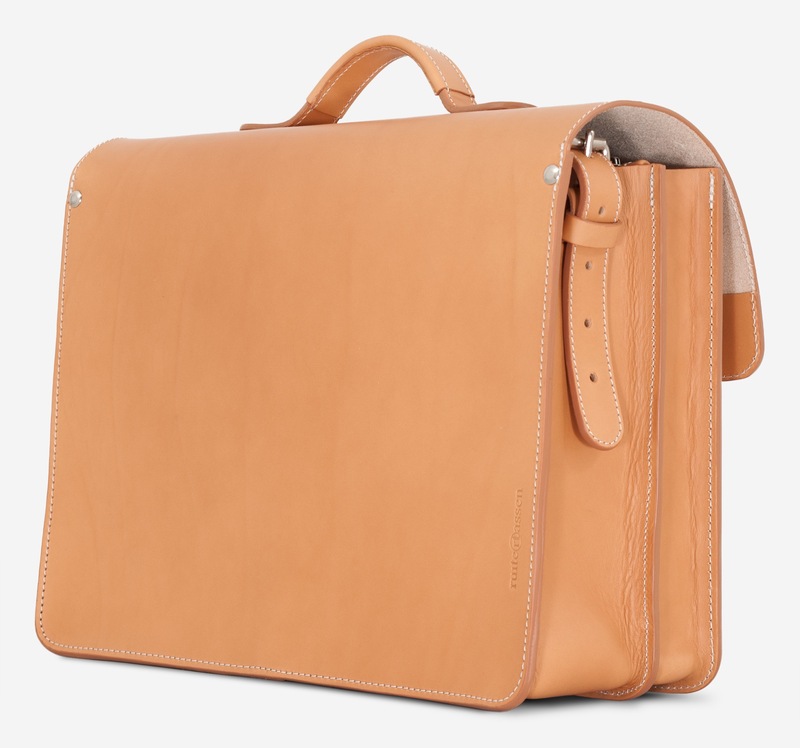 It features one padded pocket for a 15-inch laptop and a capacious dual-compartment interior. 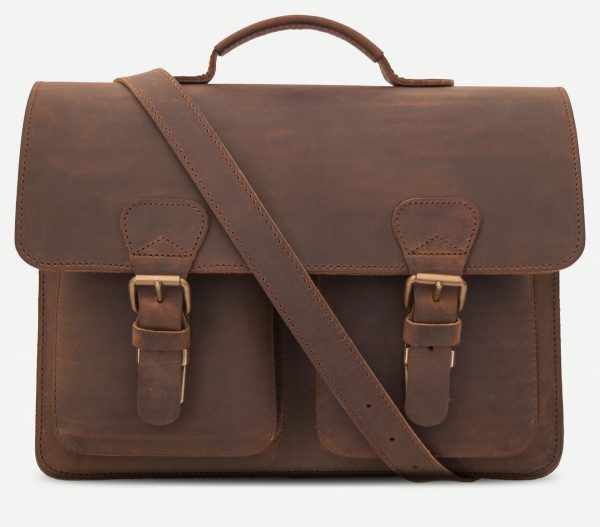 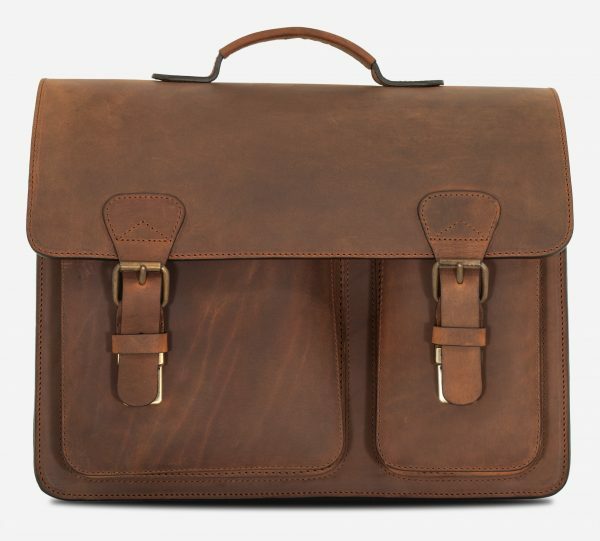 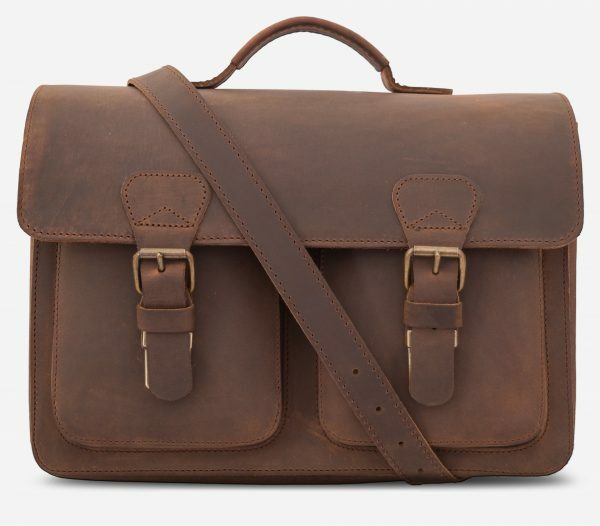 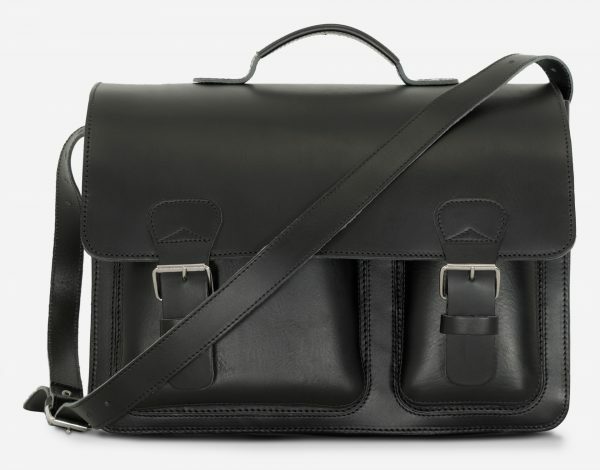 This classic satchel embodies the rich character of our heritage.